Famous as the sister of Little House on the Prairie author Laura Ingalls Wilder, Carrie Wilder is a character in her sibling's autobiographical novels. She suffered many illnesses during her childhood years, but was strong enough by her late teens to find employment with a journal called the De Smet News. Twin actresses Sidney and Lindsay Greenbush portrayed Carrie Ingalls in the popular Little House on the Prairie television series. Her marriage to David Swanzey lasted from 1912 until his death in 1938. 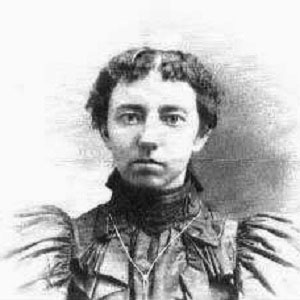 Though she had no children of her own, Ingalls helped raise her husband's children, Mary and Harold. 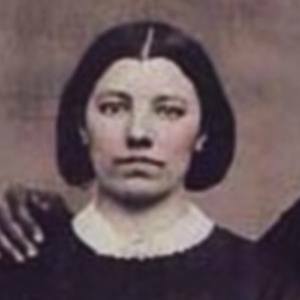 Her sisters, in addition to Laura Ingalls Wilder, were Mary and Grace Ingalls. All of the siblings eventually passed away from complications of diabetes.